High-tech semi-transparent black fan housing with 4 blue LED provides an excellent visual effect. 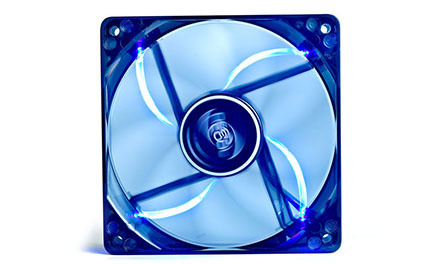 Y-shaped adapter for mounting 2 fans. 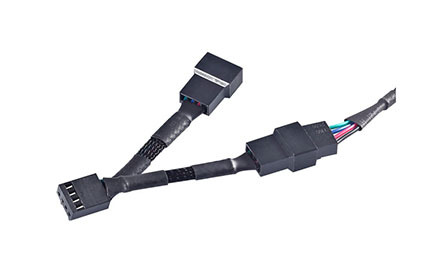 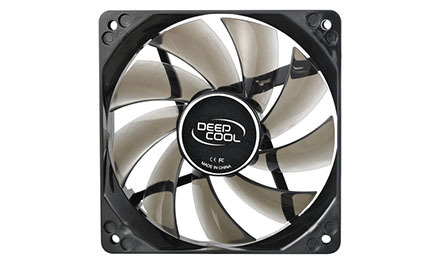 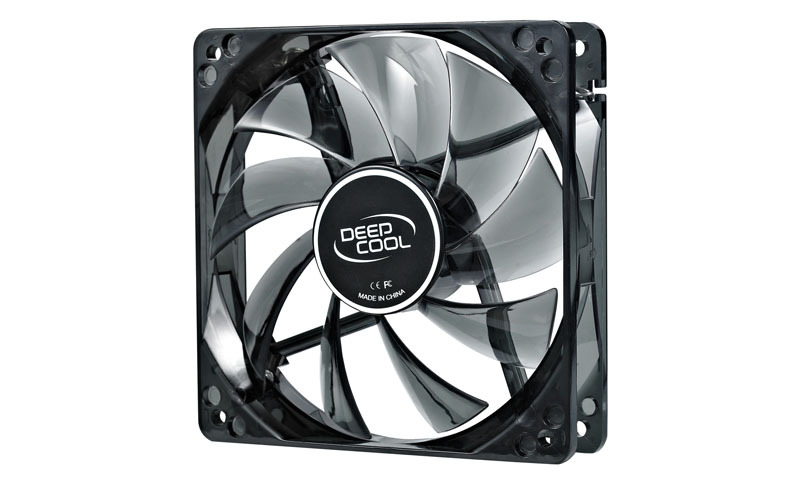 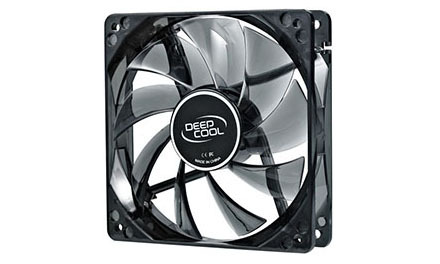 Fan speed: RPM: 900 ± 150 to 1,500 ± 10%. 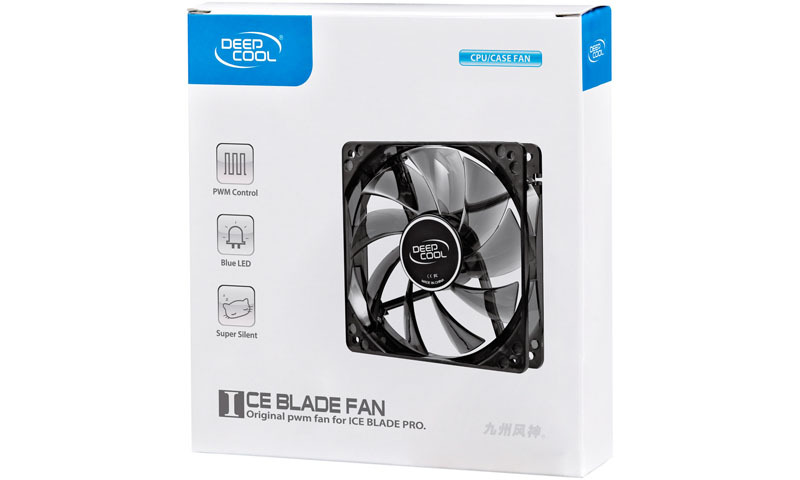 Enter a product name below to check compability with the:"ICE BLADE FAN "